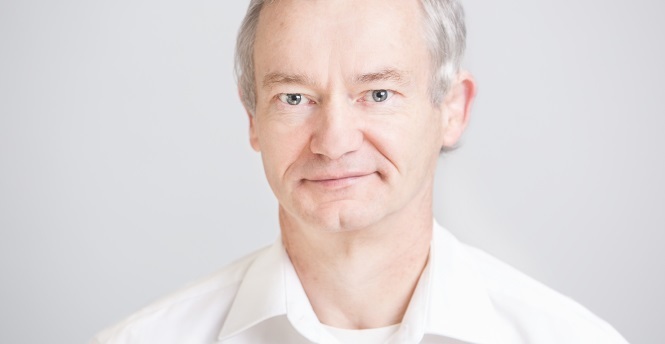 Matthias Kasemann is Leading Scientist at DESY and works in the field of experimental particle physics. The subject of his research is the examination of the Standard Model of particle physics with experiments at the largest accelerator facilities LEP, HERA, Tevatron and the Large Hadron Collider LHC in Geneva. This comprises the construction and operation of particle detectors as well as data evaluation. These analyses require globally coordinated efforts due to the enormous data volume. An analysis using a dedicated Grid Computing was first performed at the Tevatron experiments CDF and DO at a large extent. Today, the complex LHC data analyses are realised at more than 100 data centres worldwide. The successful establishment and the start-up of this globally distributed computing infrastructure has played a significant role in the discovery of the Higgs boson by the ATLAS and CMS experiments. Matthias Kasemann has played an important role in the coordination of the CMS experiment at CERN in the recent years.